One of the most harsh critics of President Rodrigo Duterte slams the latter anew Sunday. 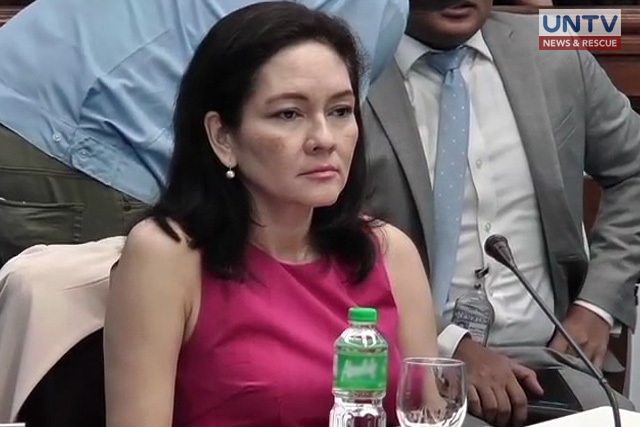 Senator Risa Hontiveros denounced the statements of Pres. Duterte towards the International Criminal Court (ICC). This, after Pres. Duterte said in a press briefing that he will arrest the members of the The Hague based court should they come to the country in pursuit of their investigation against the government's anti-illegal drugs campaign. 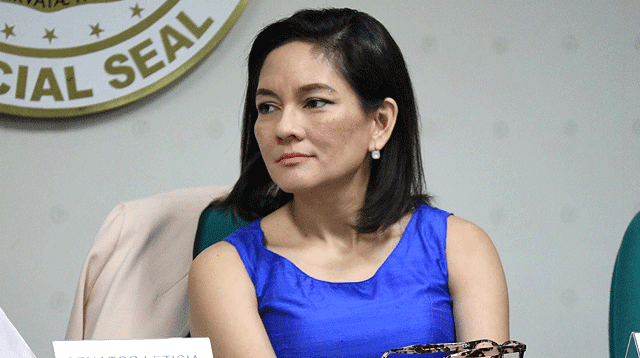 In a statement, Sen. Hontiveros said that the President should stop acting like a "copycat" of the late strongman Ferdinand Marcos. 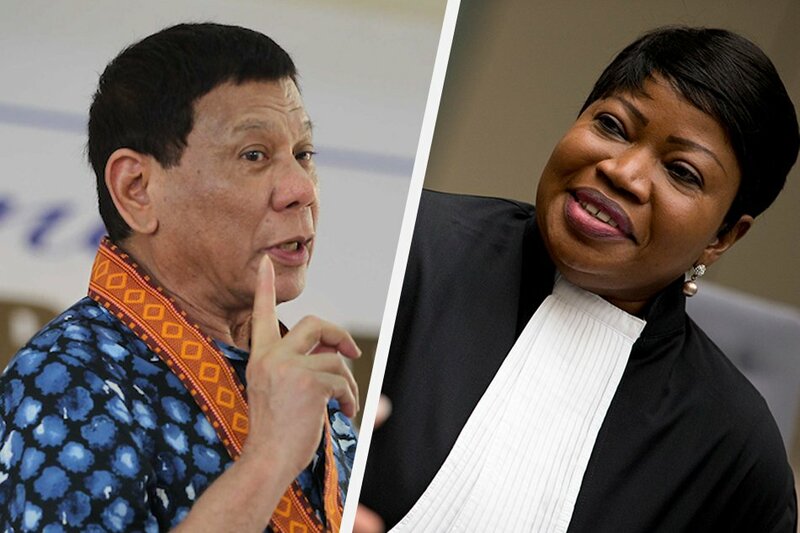 The anti-Duterte Senator also asked why the ICC's Chief Prosecutor Fatou Bensouda should be arrested. Referring to the iron-fist President's intensive war on drugs, she said, "Why, is she accused and guilty of high crimes? Is she involved in the systemic and large-scale killing of people? Did she made numerous public statements in favor of extrajudicial killings? Did she influence and command state security forces to inflict unjust and extreme violence against the public? Did she shield extrajudicial killers from calls of justice and accountability?" she said. Insisting her point of view, she continued, "As far as I know, it is President Rodrigo Duterte and his cohorts who are charged before the ICC with crimes against humanity". It can be recalled that the pro-Liberal Party Senator has been linked with the Philhealth anomaly wherein a big part of its fund was involved. The funds were allegedly corrupted. According to a report, a whopping amount of P1.7 billion fund is missing. 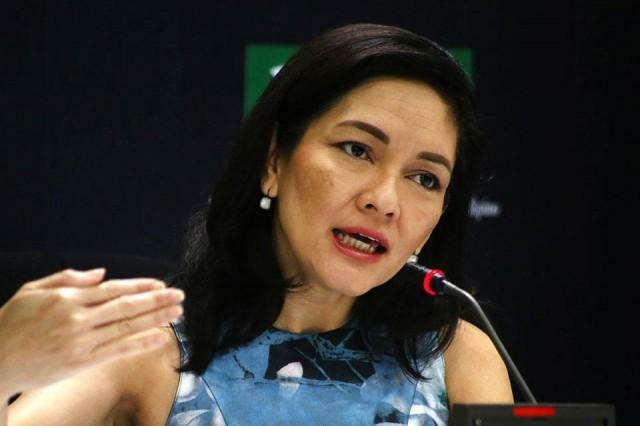 Hence, the public calls the then Philhealth Director Hontiveros accountable for the controversial moola that's gone missing. As to who's behind it? To date, no one has still been charged and held accountable. On Friday, the Davao City Mayor turned President stands still with his previous remark that the ICC had no jurisdiction on the communication filed by a lawyer named Jude Sabio against him. Such was filed last year in April. On the said press briefing, the firebrand President said the Rome Statute, the treaty that established the ICC, cannot imposed its rules in the Philippines. This is due to the unpublished document in the Philippine's Official Gazette, the government's publication, or even a commercial newspaper. “Kaya ikaw Ms. Fatou, ‘wag kang pumunta dito because I will bar you. Not because I am afraid of you, I said, because you will never have jurisdiction over my person, not in a million years,” Duterte said. “But what is your authority now? If we are not members of the treaty, why are you f____ in this country? You cannot exercise any proceedings here without basis. That is illegal and I will arrest you,” the President added. The court standing in The Netherlands is in the process of determining whether it has jurisdiction to probe allegations versus the Philippine President anent the alleged state-sponsored killings as part of his illegal drugs blitzkrieg. 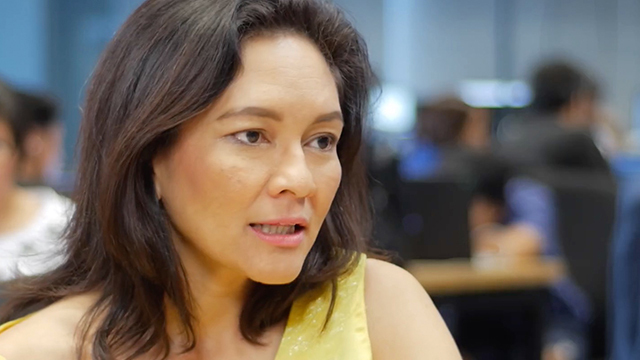 In line with the President's recent remarks, Hontiveros said "It would be good for President Duterte to stop making outrageous statements in an attempt to deflect the serious charges lodged against him and discredit the ICC". The same added that the he is only making himself look more guilty before the public by saying such threat. "If the President thinks he is innocent of the accusations, then there is nothing to fear," she said. The Senator, who was also linked to Sen. Kiko Pangilinan, added that the country's President does not have an authority to have anyone arrested, as the Constitution grants that power only to court judges. "The President has no power to issue 'Executive warrants.' They ceased to exist when we toppled the Marcos dictatorship", she said. Insulting the highest leader of the land, she said "President Duterte should stop throwing due process into disarray and acting like a Marcos copycat". Meanwhile, contradicting to the lady Senator's stand against Pres. Duterte, Senator Richard Gordon said in a report that it is the right of the President to protect the country from the foreign entities who try to undermine the government. "As far as the President is concerned, he has the right to protect the country. Kapag ang mga ito ay gagawa lang ng hindi mabuti, dine-destabilize ang bayan natin, he has that right," Sen. Gordon said.